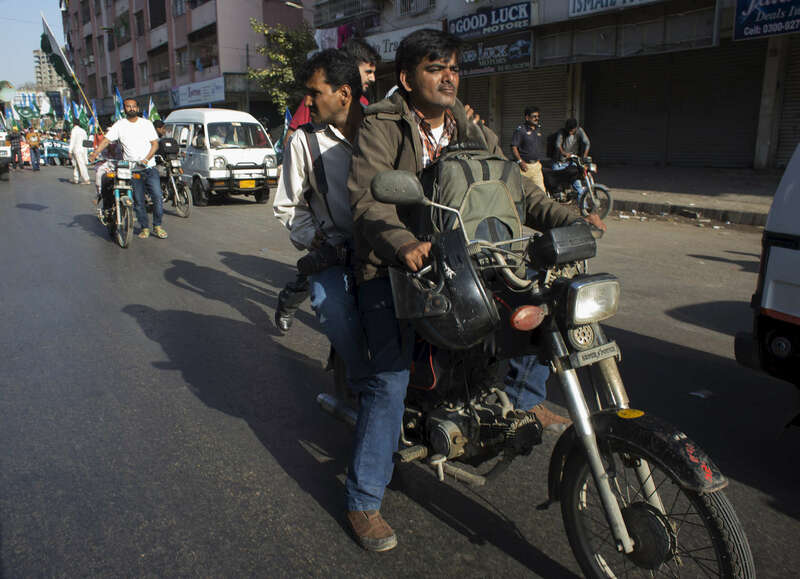 Riding with Karachi's Motorbike Journalists: Multimedia: New Orleans based Photojournalist covering the Deep South and beyond. First published in Al Jazeera Magazine. Press photographers go to great lengths and brave great dangers to be first at the scene of a bombing or shooting.